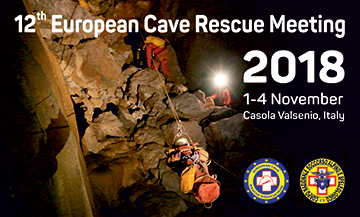 Currently, six teams are in the cave, three from Austria, two from Switzerland and an Italian team. The cave rescuers have begun to incorporate more safety measures. However, it will be needed a lot of fuses, cables, wrong trains, cable cars and more to transport the injured through the narrow canyons and bays. There are still many powerful cave rescuers needed. The cave rescuers must also be exchanged for rest and over again.